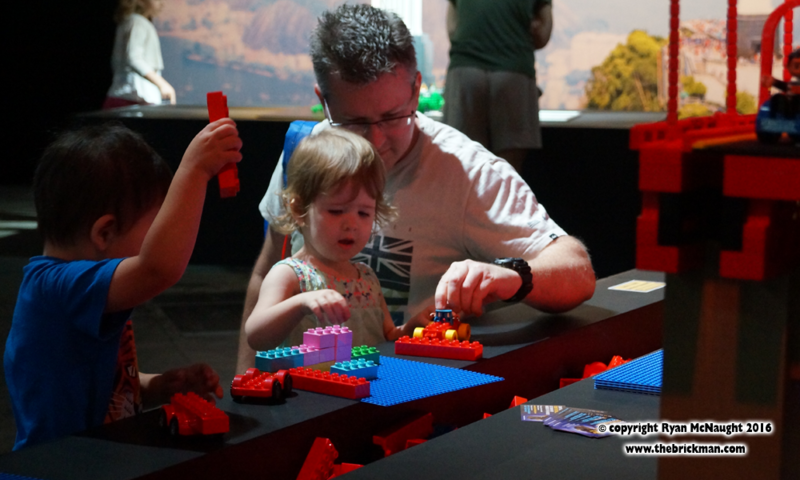 Our all-new fully interactive LEGO® brick exhibition which is all about things which are amazing, unique, record-breaking or just plain awesome! 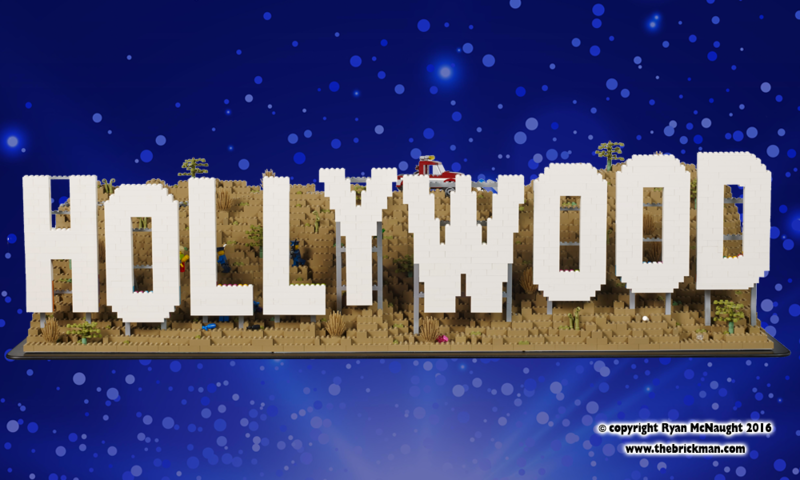 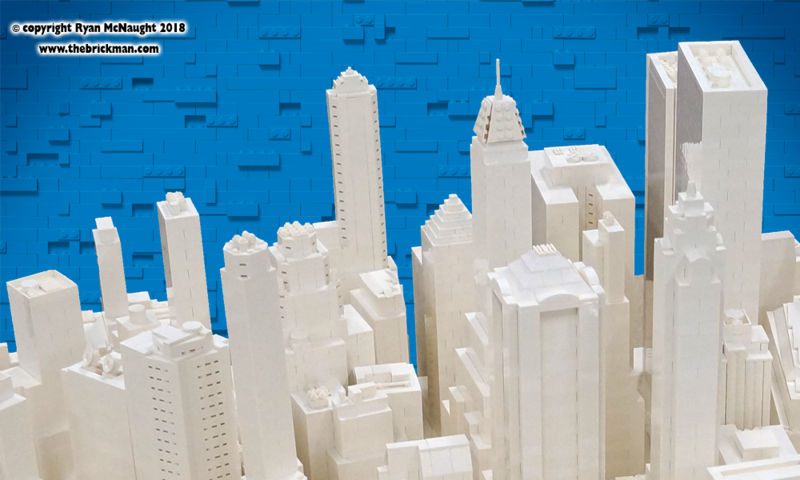 You’ve never seen LEGO® like this before! 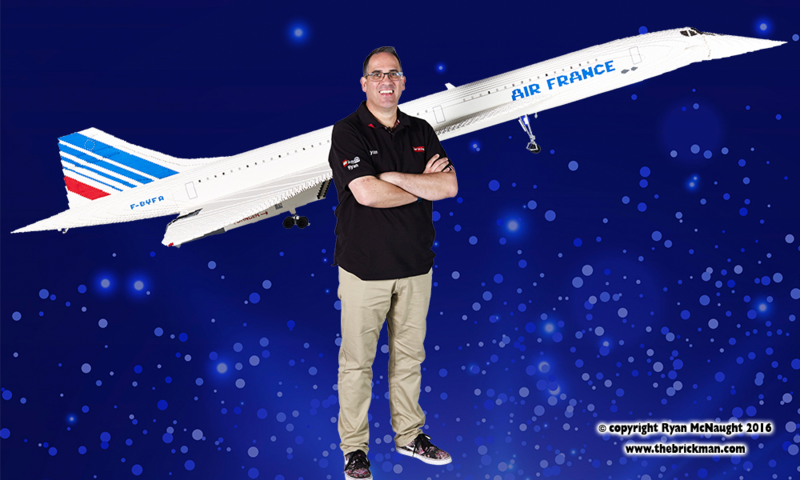 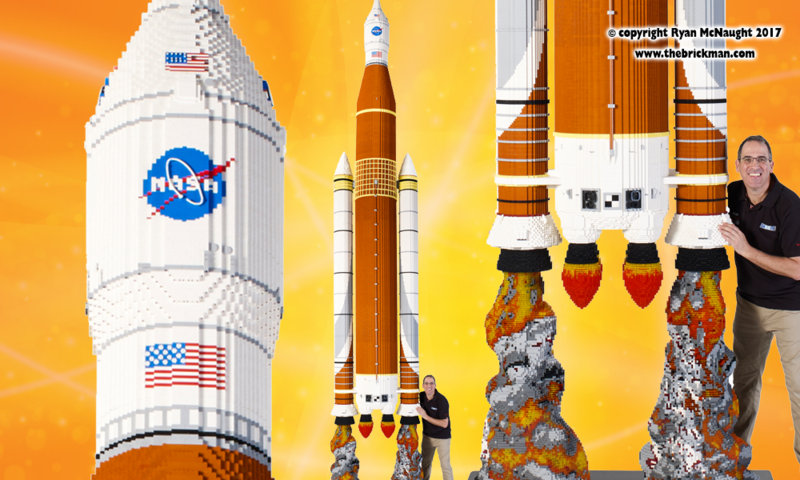 Marking Ryan’s third exhibition made entirely from LEGO® bricks, Brickman Awesome showcases the tallest LEGO® model in the Southern Hemisphere – a NASA SLS rocket standing at a whopping 7.5m tall and built from more than 450,000 bricks! 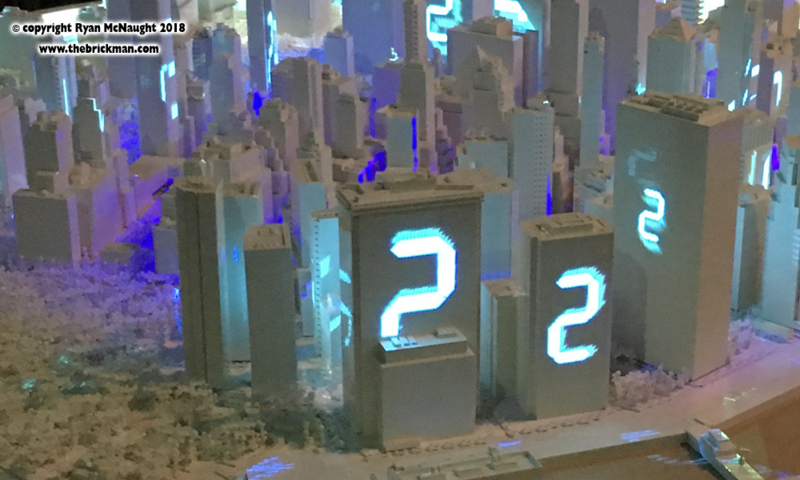 Taking more than 500 hours to create, Ryan has pushed LEGO® building boundaries by installing an in-built lighting system giving the effect that the rocket is blasting off into space. 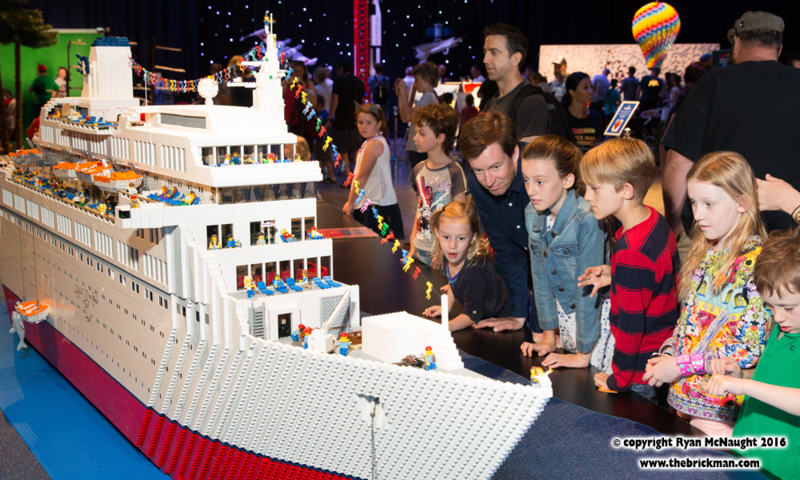 The exhibition is made up of 40 never-seen-before LEGO® models, totalling more than 2 million bricks and clocking up more than 5,000 hours of build-time! 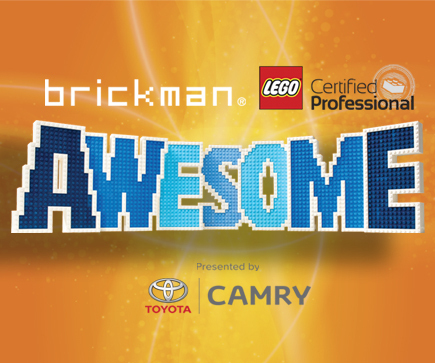 Brickman Awesome features one of our biggest ever builds- a life-sized LEGO® Toyota Camry with working lights! 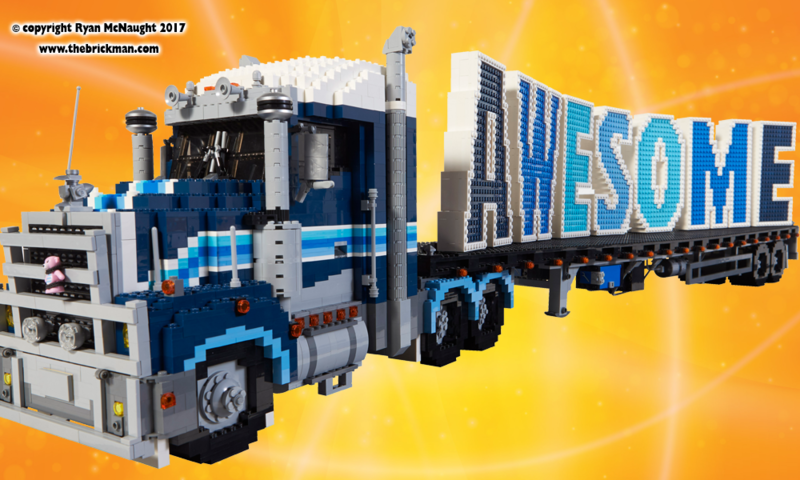 The exhibition also showcases the only life-sized LEGO® Harley Davidson ever made and the largest ever LEGO® Caterpillar 797 dump truck! 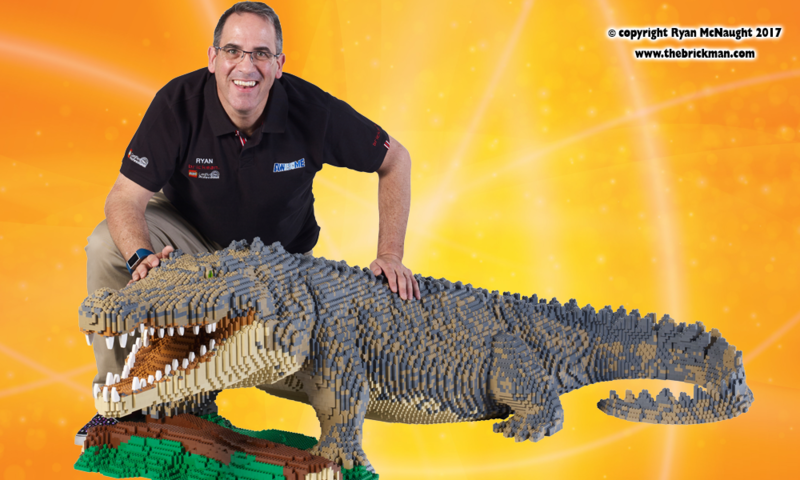 Adding to the awesome-ness is a full-sized LEGO® Australian saltwater crocodile, weighing over 60kgs and built using more than 40,000 LEGO® bricks! 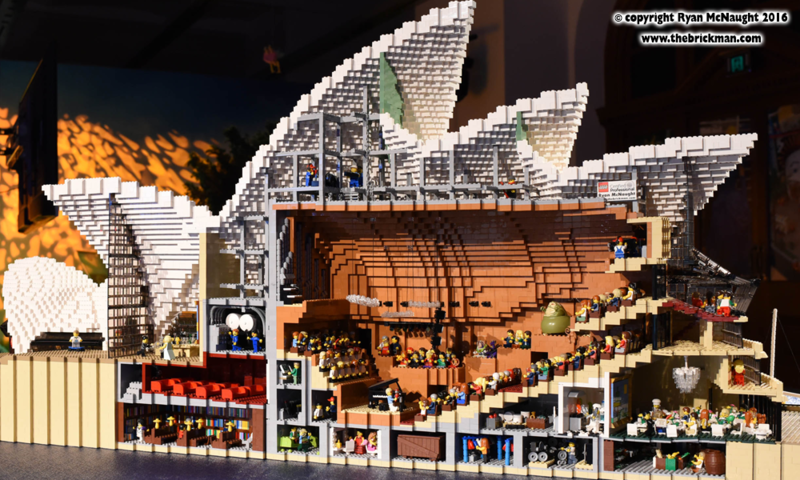 If that’s not awesome enough, visitors will be forgiven for thinking they have stepped inside a zoo as they find themselves surrounded by a LEGO® Kangaroo, Koala and even a giant Orca Whale. 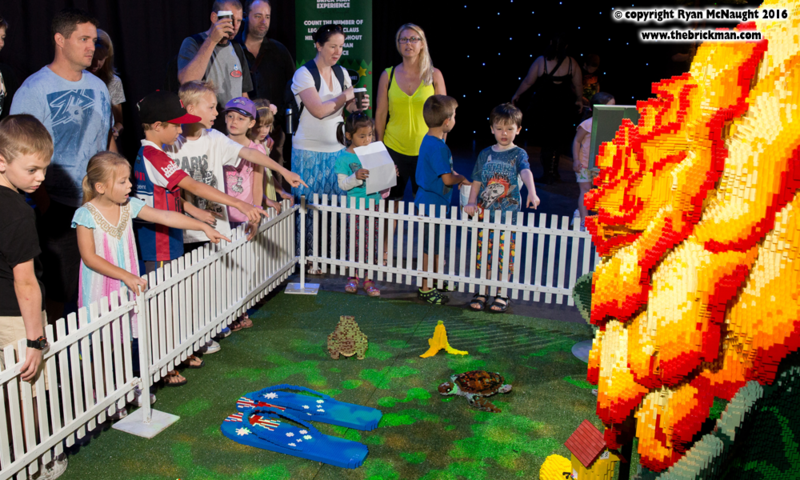 So far we’ve had smash hit tours of Sydney, Melbourne, Perth, Brisbane and Adelaide, and now we’re taking it over Bass Strait to Hobart for a special 2- week school holiday run! 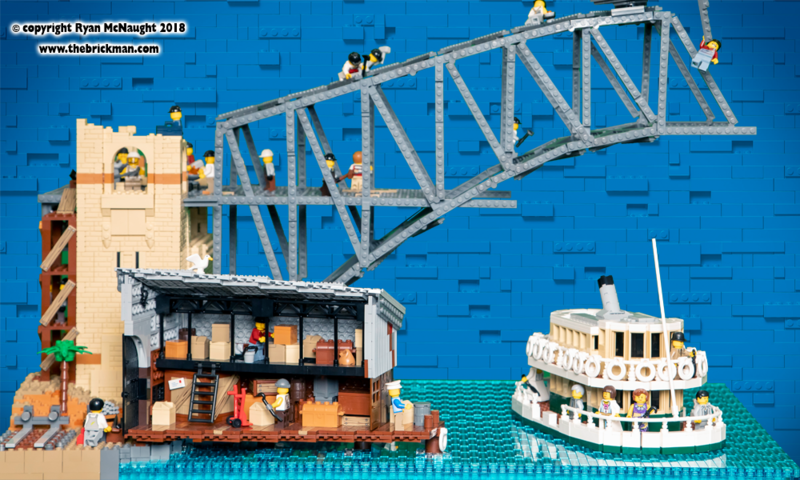 It’ll be on at MAC2 Hobart from 13th April until the 28th April- see more on our Awesome website. 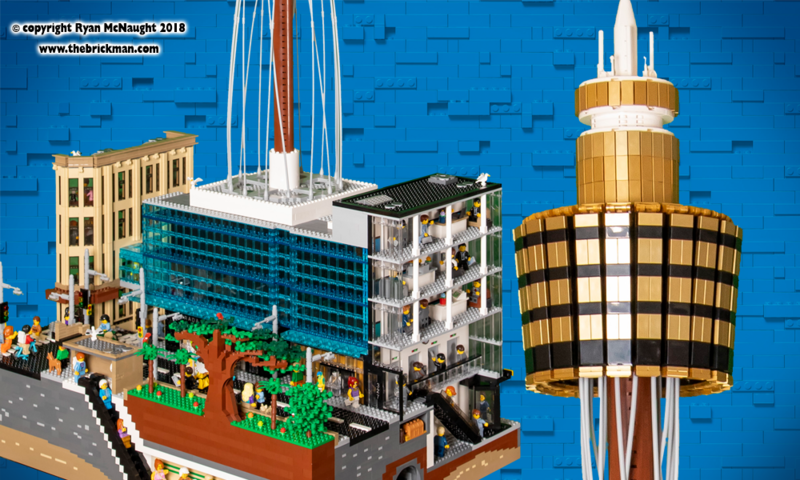 Ever dreamed of visiting the Empire State Building or the Great Wall of China, seeing the Mona Lisa or navigating the subway of Tokyo without having to go overseas? 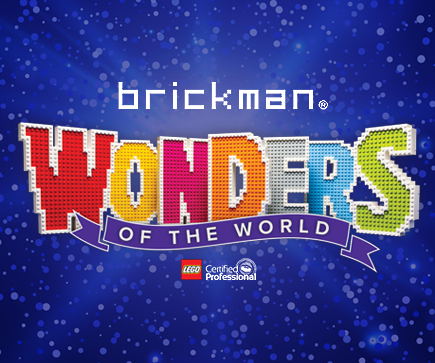 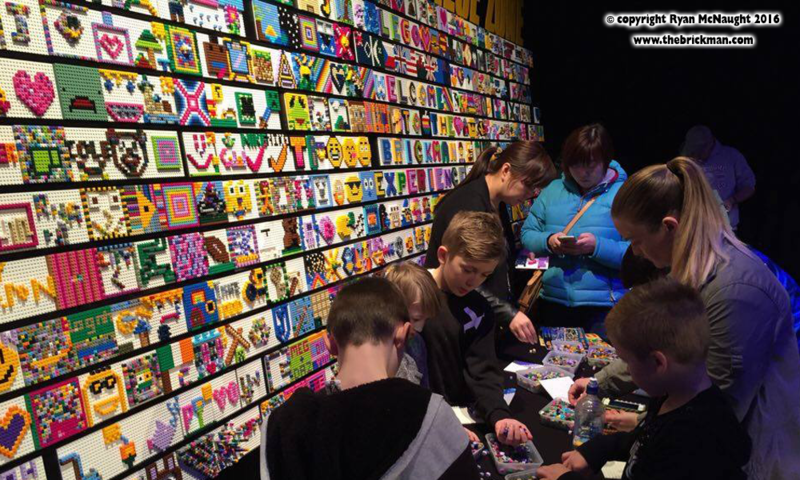 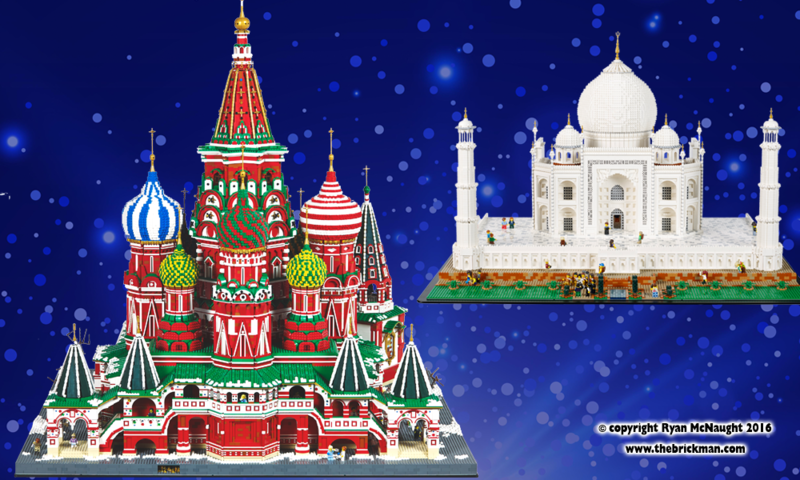 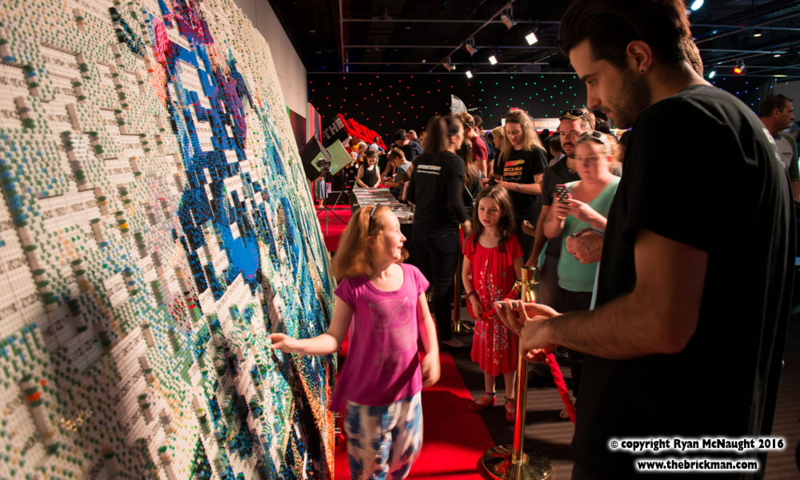 Well now you can at our ALL NEW interactive exhibition of epic LEGO® masterpieces: Wonders of the World! 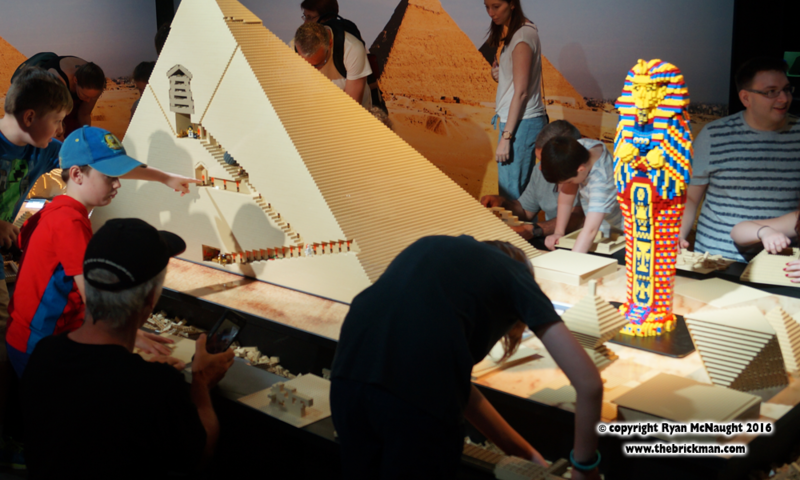 More than 50 awe-inspring and never-seen-before models will be on display, taking visitors on a hands-on journey through history. 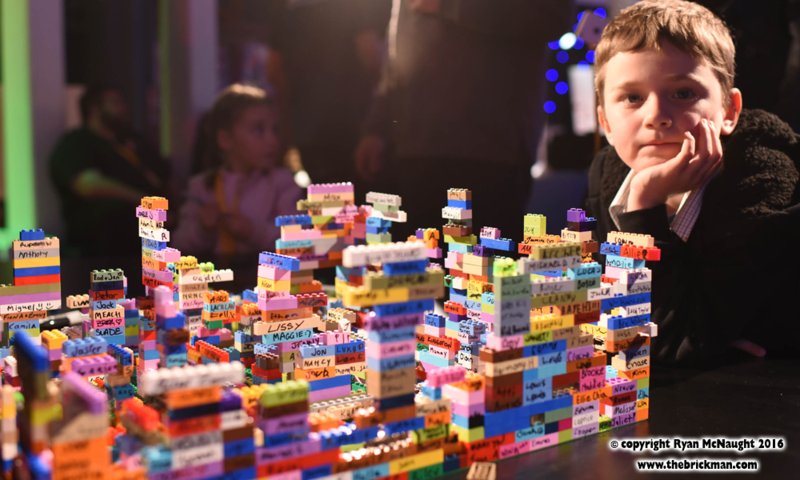 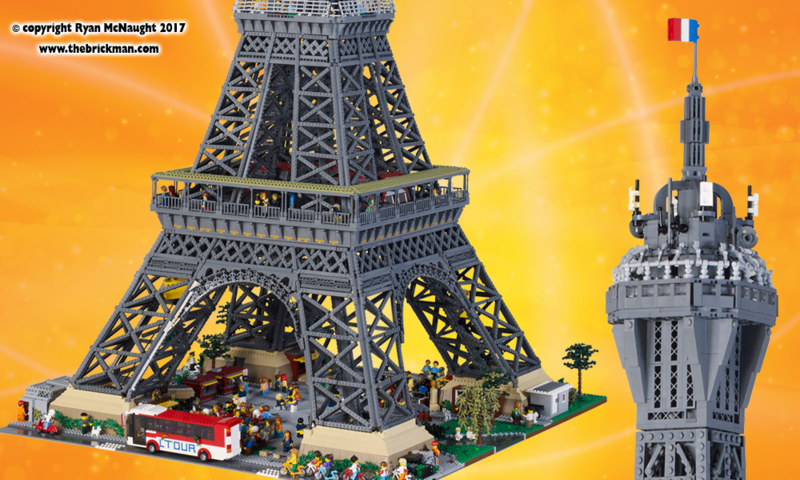 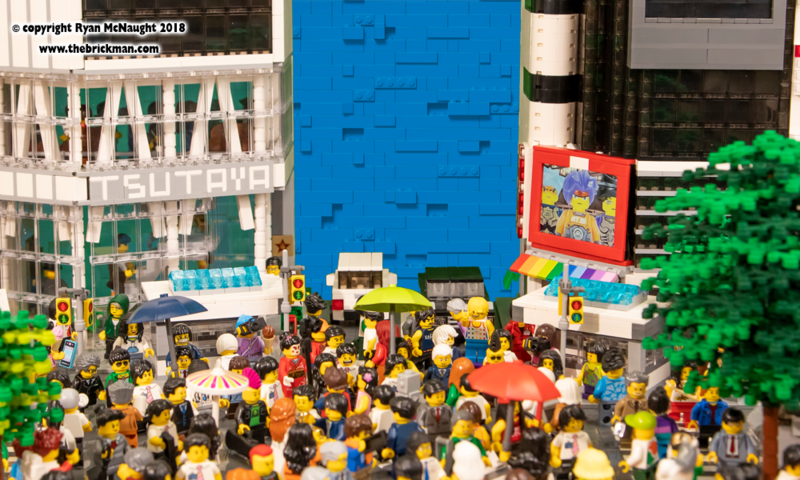 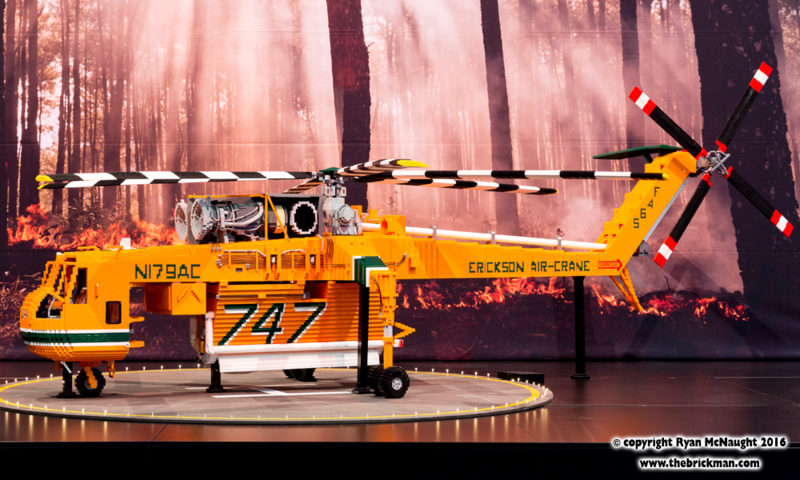 Some of the models that will be showcased include a giant LEGO® Arc de Triomphe, LEGO® Empire State Building with Kong Kong, LEGO® Big Ben, a LEGO® Leaning Tower of Pisa! 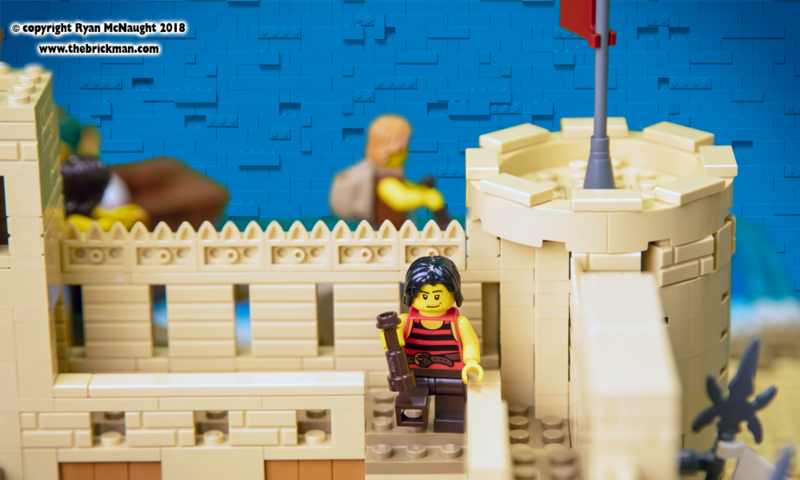 And even Michelangelo’s statue of David made from LEGO® bricks. 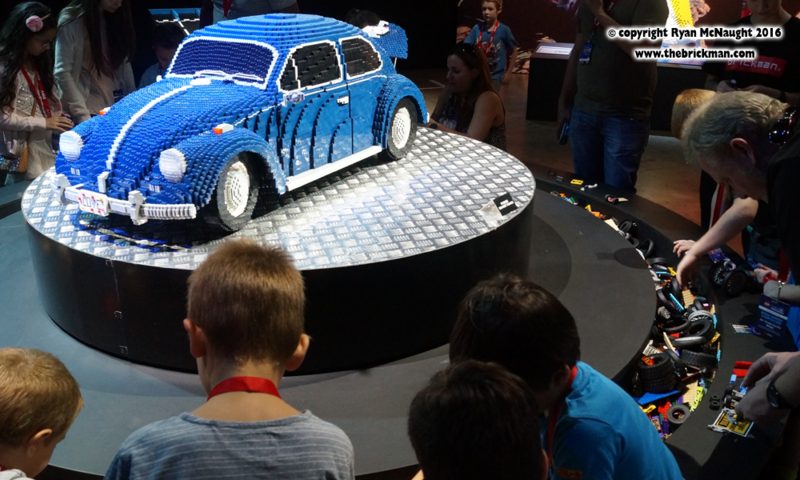 We’ve just wrapped up blockbuster tours of Australia and New Zealand- stay tuned to our social media to find out where we’re heading next! 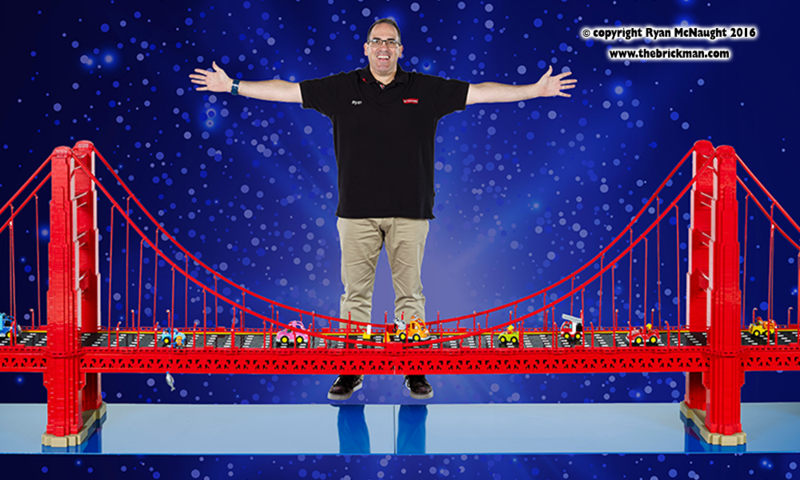 The Brickman Experience is my first ever touring show that collects together sixty of my original LEGO® brick models along with their own unique behind-the-scenes story, including original drawings and sketches. 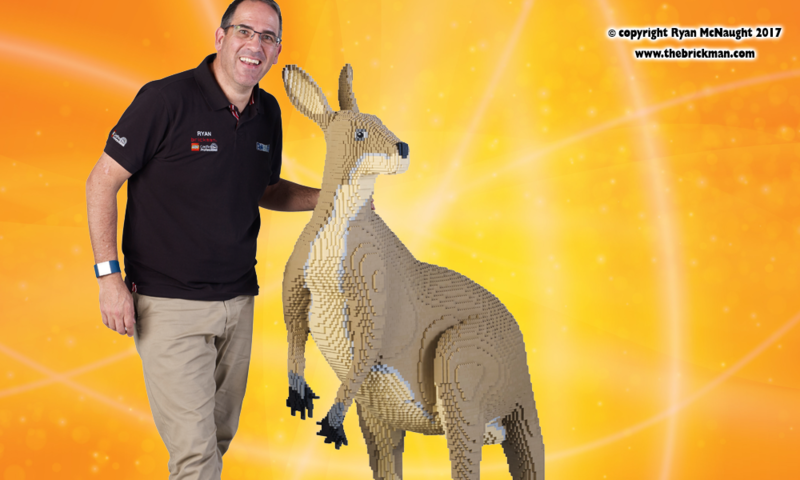 It has had sell-out tours in all across Australia and New Zealabd, and now it’s heading overseas to South America! 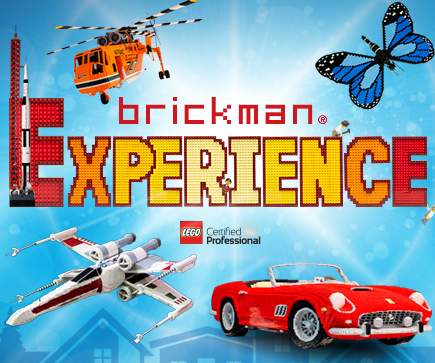 After making it’s South American debut at Multiplaza Escazú in Costa Rica, the Brickman Experience is now open at Oakland Mall in Guatemala City, Guatemala until the 14th April! 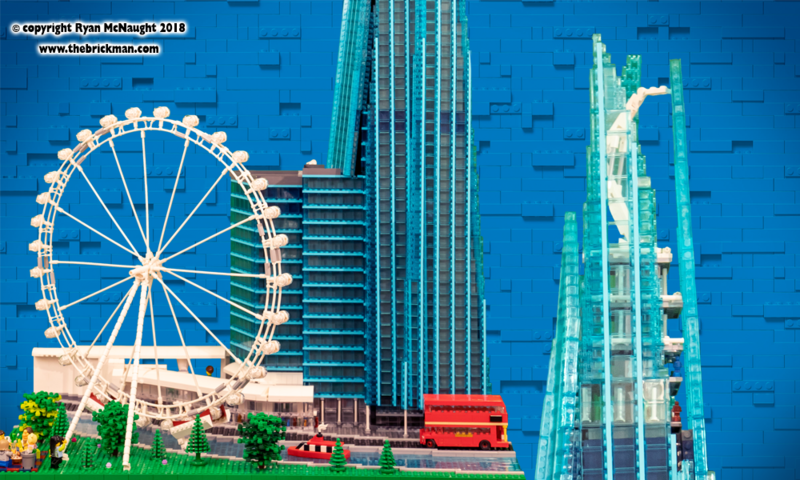 Buy tickets to our Guatemala exhibition here. 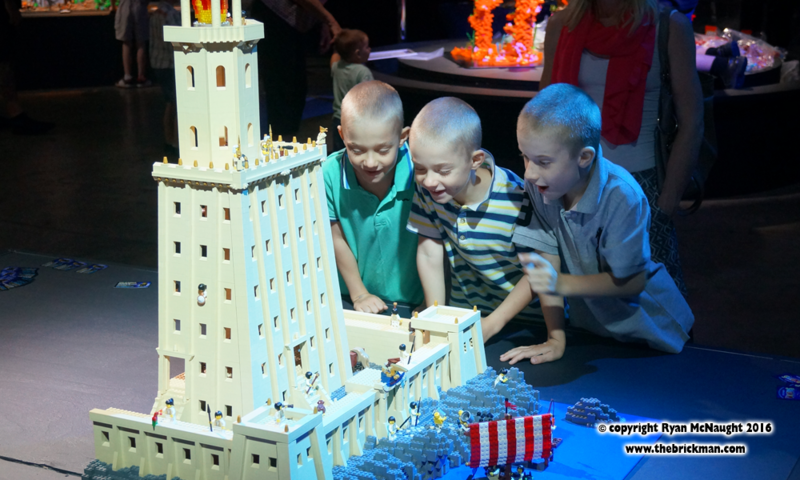 You can also see more on our local Experience website. 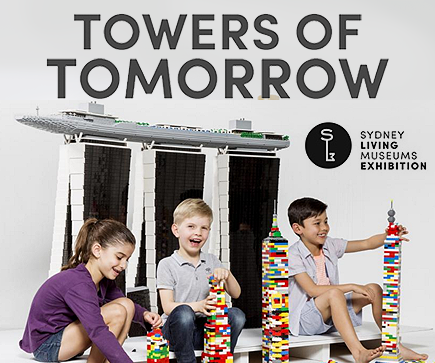 Towers of Tomorrow with LEGO® Bricks features some of the most iconic and eye-popping towers from across Asia & Australia including Queensland’s Infinity Tower & Q1, Melbourne’s Eureka Tower, Sydney Tower, Taiwan’s Taipei 101, Japan’s Tokyo Skytree, Kuala Lumpur’s twin Petronas Towers, Singapore’s Marina Bay Sands, and the amazing and highly anticipated self-contained city that will be China’s Shanghai Tower. 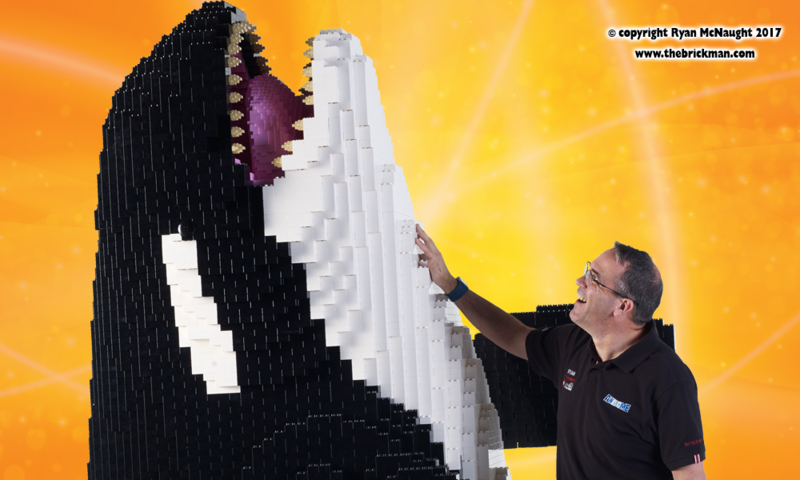 Currently on tour around the USA thanks to Flying Fish Exhibits! 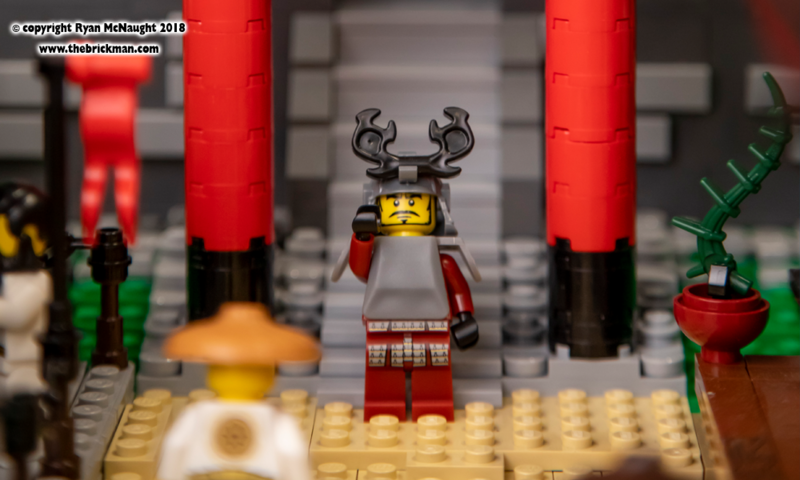 © Copyright 2008 - 2019 The Brickman. 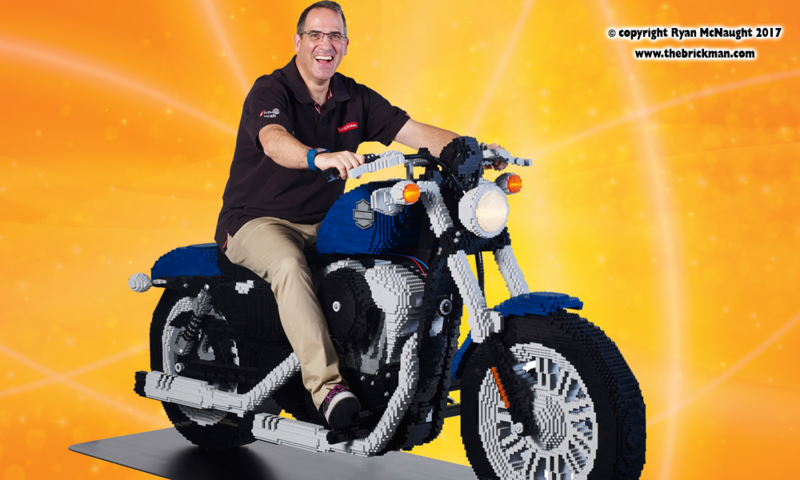 All trademarks, servicemarks, and copyrights are property of their respective owners. 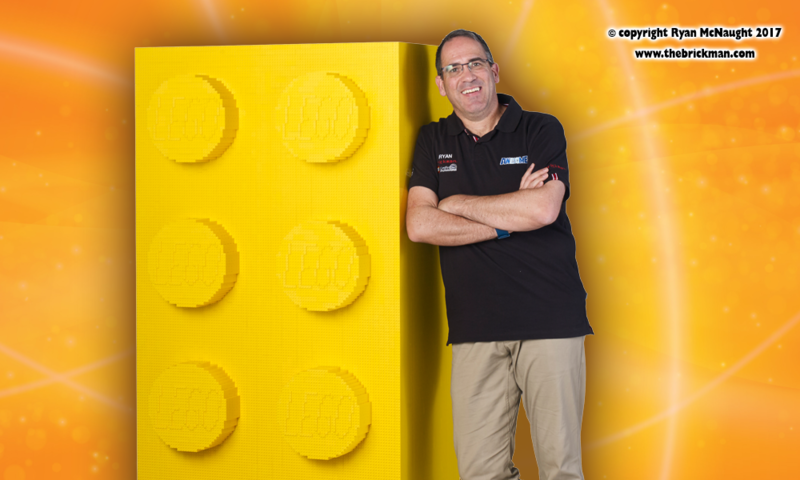 LEGO® and the brick configuration are property of the LEGO® Group, which does not sponsor, own, or endorse this site.